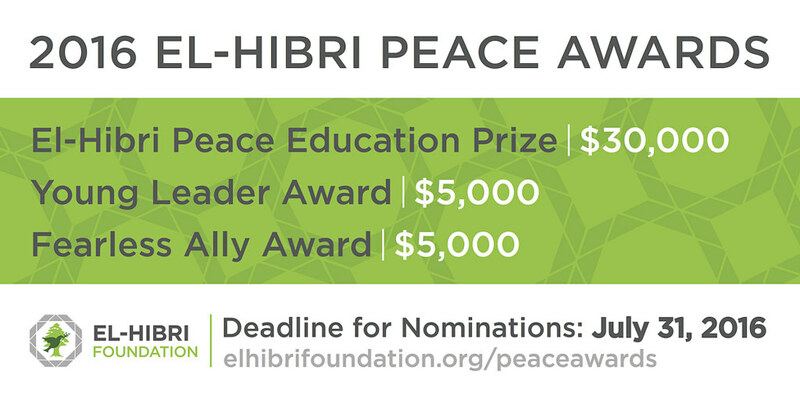 We are accepting online nominations for the 2016 Peace Awards Program until July 31, 2016. Previous nominees may re-apply for consideration in 2016. Self-nominations are also accepted.